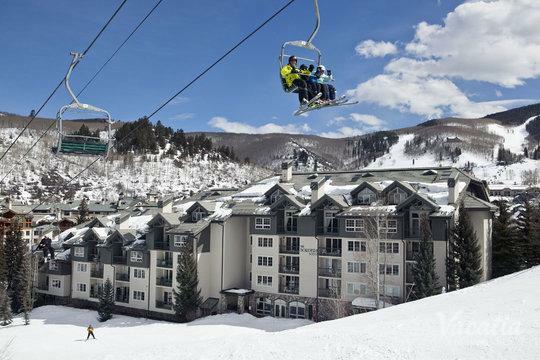 Colorado boasts some of the best skiing in the country, which is why avid skiers and snowboarders travel far and wide to experience the world-class slopes and trails every winter. 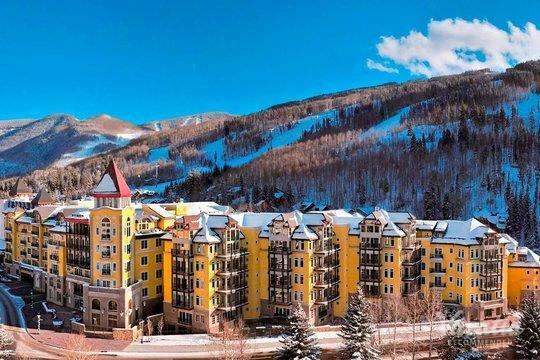 While Colorado towns like Vail and Beaver Creek are best known as premier ski resorts, these towns are also ideal destinations during the warmer months, when visitors enjoy the great outdoors by heading out on hikes or bike rides. 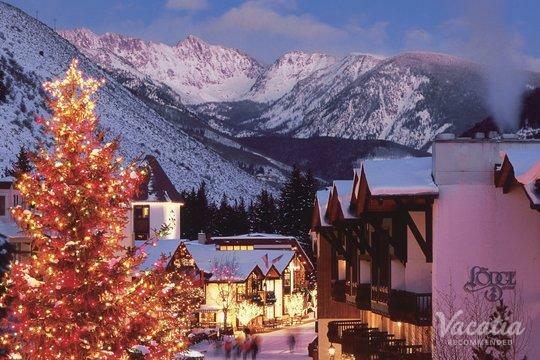 No matter what time of year you decide to visit Beaver Creek or Vail, you should work with Vacatia to find your perfect Colorado vacation rental. 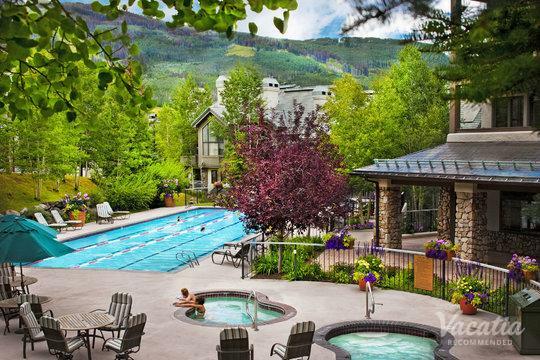 If you are traveling with a larger group, such as your family or a group of friends, let Vacatia take the reins and find a rental property that will accommodate every member of your group. 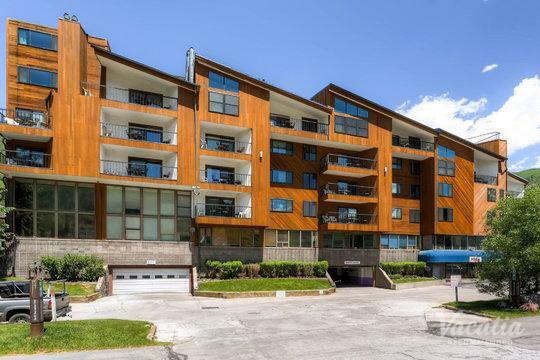 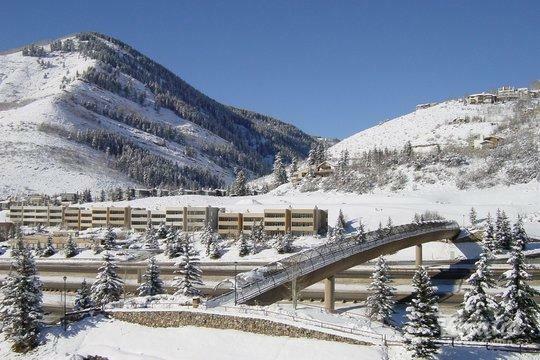 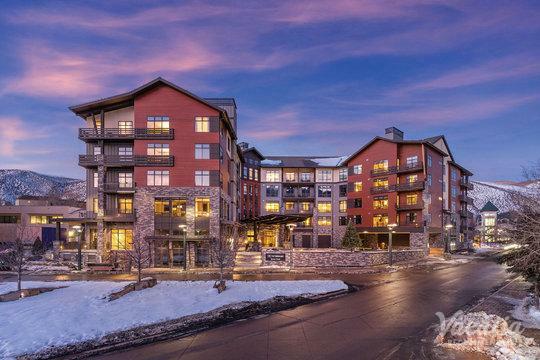 Vacatia can help you easily book one of the best three bedroom condo rentals Vail or Beaver Creek have to offer, and you can bet that every member of your party will be happy with your premier home away from home in beautiful Colorado. 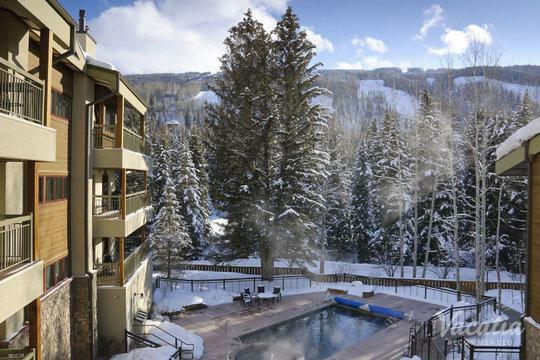 Whether you're seeking sunshine and an abundance of outdoor activities or you're looking for a winter wonderland that boasts world-class skiing, Colorado towns like Vail and Beaver Creek are great destinations for your mountain getaway. 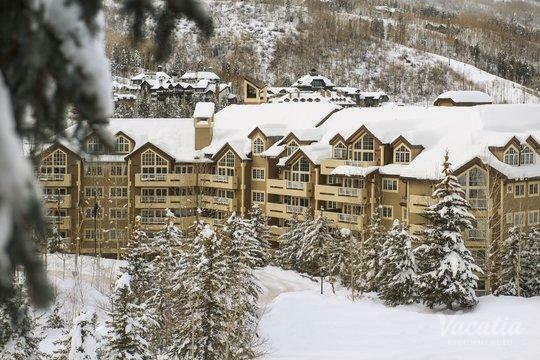 No matter what Vail or Beaver Creek have in store for you, work with Vacatia to book your Colorado accommodations. 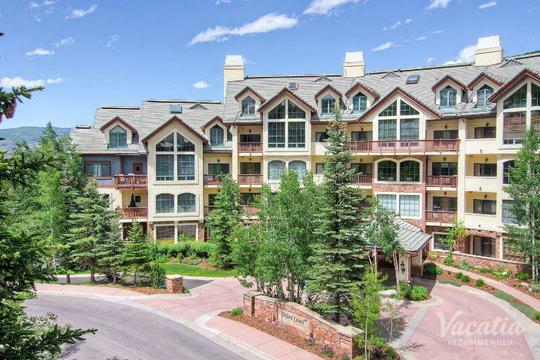 Vacatia can help you sift through the selection of vacation rentals in these Colorado towns until you find one that checks all of your boxes, which is especially helpful when you're traveling with a larger group. 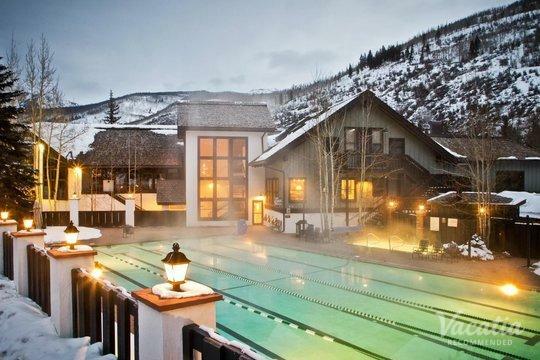 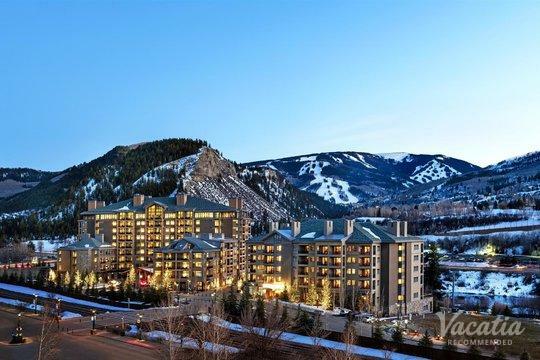 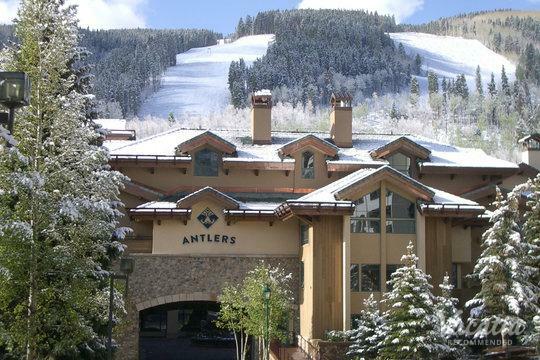 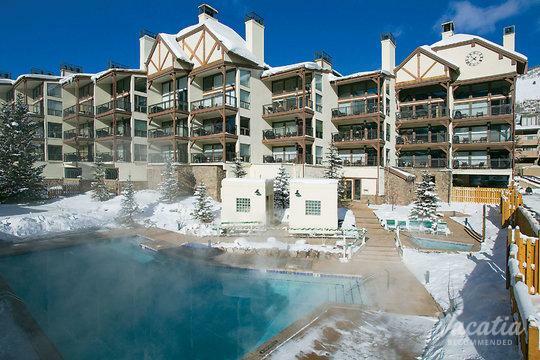 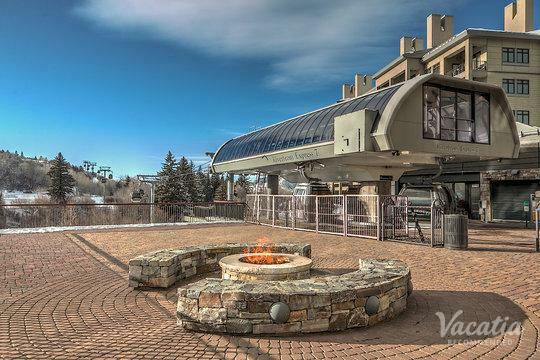 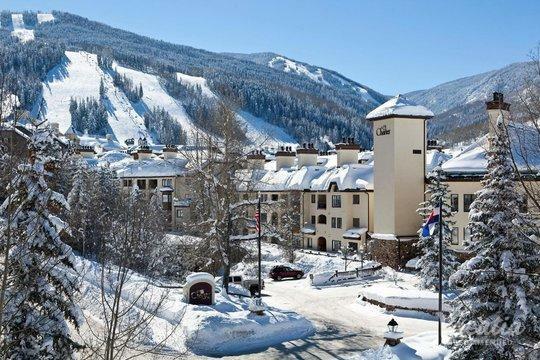 When you rely on Vacatia to help plan your trip, you'll be able to book your stay at one of the best three bedroom condo rentals Beaver Creek or Vail have. 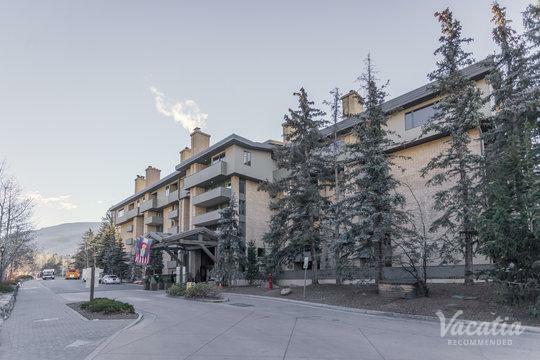 A Vacatia rental property provides you with the comforts of home as well as the luxuries of a resort, which means that you'll have access to your own kitchen as well as desirable resort services during your stay in the mountains. 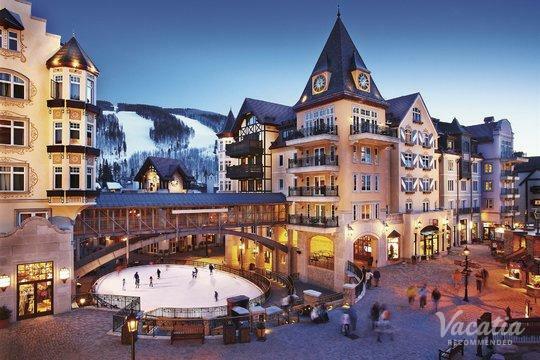 If you want to plan a vacation unlike any other, work with Vacatia to find your perfect vacation rental so that you'll feel as if you're living in Vail or Beaver Creek rather than just visiting. 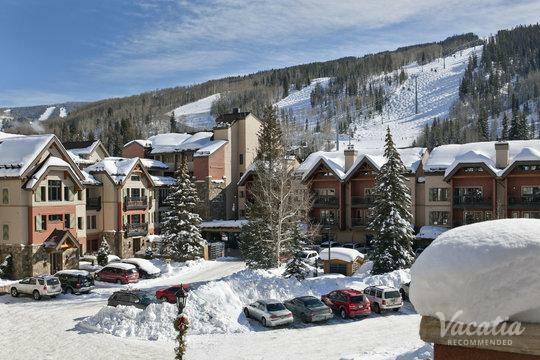 Both Vail and Beaver Creek are nestled among picturesque mountains in Colorado. 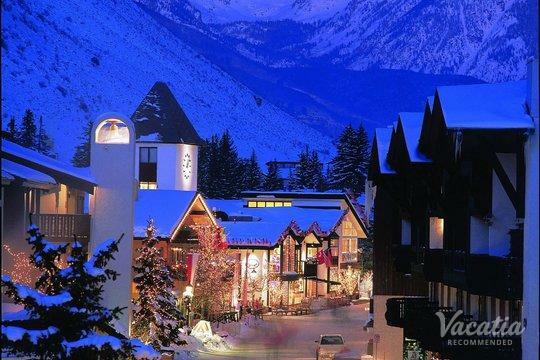 These charming mountain towns transform into winter wonderlands as soon as the snow starts falling, and visitors travel from around the world to experience the premier skiing of these famed ski resorts. 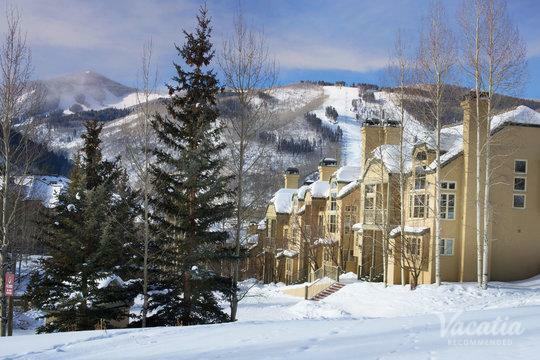 Whether you are a novice skier or an advanced skier, you'll be able to enjoy the manicured slopes and trails of Beaver Creek or Vail. 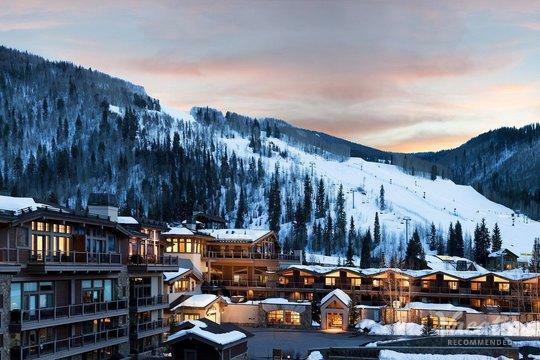 Widely considered two of the best ski resorts in the entire country, these destinations should be on every avid skier's bucket list. 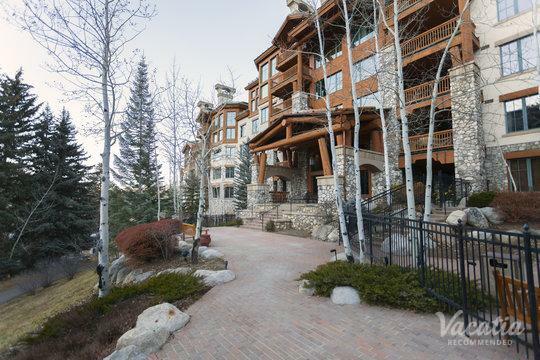 To make the most of your stay in Vail or Beaver Creek, be sure to work with Vacatia to find an incredible vacation rental that will become your beloved home away from home in the mountains of Colorado.